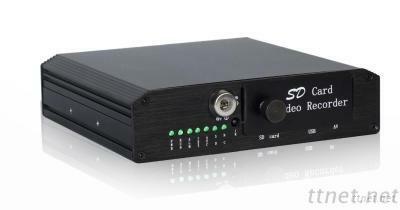 This SD Card DVR, support max 128GB SD Card storage, with key to lock, shockproof, I/O alarm to traffic accident, playback, support GPS/3G/WiFi for option, with G-sensor function, remote monitoring of Live and playback view. 12. Support max 128G SD card. Delivery Time: 3 working days after the receipt of deposit. Warranty period: 13 months and life-long maintain.